Evolution's sports steering wheel features cruise control, audio and phone controls. 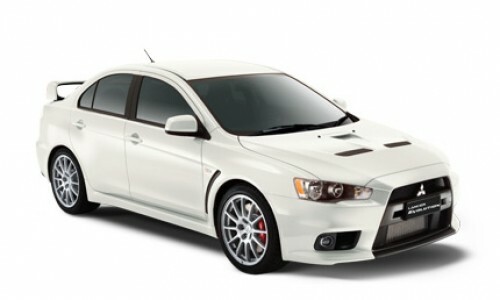 Every time you get behind the wheel of an Evolution vehicle you'll experience the thrill and exhilaration that was once solely the domain of world rally drivers. 6.1" QVGA full colour display audio system. AM/FM, Single CD player, iPod connectivity and rear view camera interface with 6 speakers, including 2 tweeters. An integrated communication and media system available on MR models. Providing satellite navigation, voice activated Bluetooth®, and navigation control, reversing camera, iPod connectivity and a host of other features, controlled via a 7" colour touch screen. When a call comes through, the Bluetooth® 2.0 system automatically cuts into the radio and when a paired Bluetooth® compatible phone is within the vehicle, it's automatically connected. Take total control of your TC-SST without taking your hands off the steering wheel via steering wheel paddle shifters. Reserved solely for those to pilot the Evolution. The ergonomic seat design offers outstanding side support and firm bolstering, while providing the highest level of comfort and safety. Partial leather trim (cloth with leather bolsters) is available on the Evolution base model, while and leather trim is available on MR. 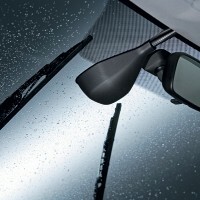 Automatically detect moisture on the windscreen, activating the front wipers, allowing you to keep your hands on the wheel and stay focussed on the road ahead. Do the thinking for you. 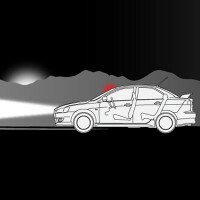 Your lights automatically come on when it gets dark outside or when you're travelling through a tunnel. 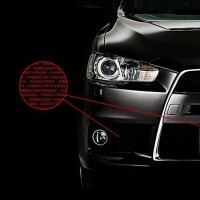 Genuine chrome exhausts add a sleek, sporty touch to the Lancer Evolution. The S-AWC system is made up of 4 independent systems working together and operated via the vehicle's ECU to give you handling that defies belief. The Active Centre Differential works in three modes - tarmac, gravel and snow - to enable quicker control response for changes in road surfaces. 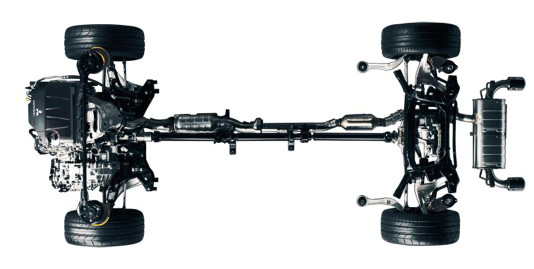 Active Stability Control automatically recognises under steer and over steer and applies brakes to the appropriate wheels and the Super Active Yaw Control distributes torque between the rear wheels. To give you complete confidence in all situations, the Lancer Evolution also features Sports ABS with Electronic Brakeforce Distribution. Bury the pedal and 366Nm of torque rears up and hurls you toward the imminent horizon in the blink of an eye. 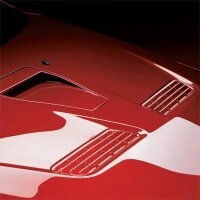 Cast from aluminium, the turbocharged MIVEC Engine produces 217kW@6500rpm. The turbocharger features a titanium turbine wheel which delivers an improvement of up to 18% in response time at lower revs. Changes have also been made to the MIVEC system. 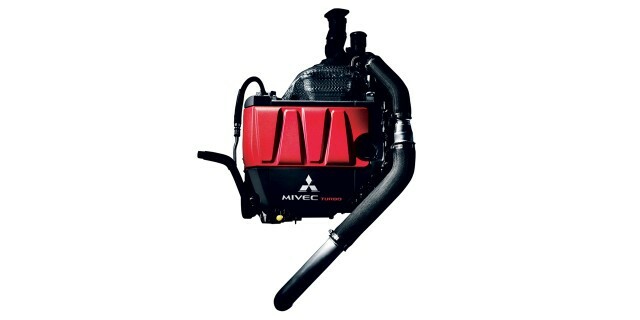 It now utilises a direct-acting valve-train for additional weight reduction and optimal power, and also operates on both the intake and exhaust valves for optimum engine efficiency. 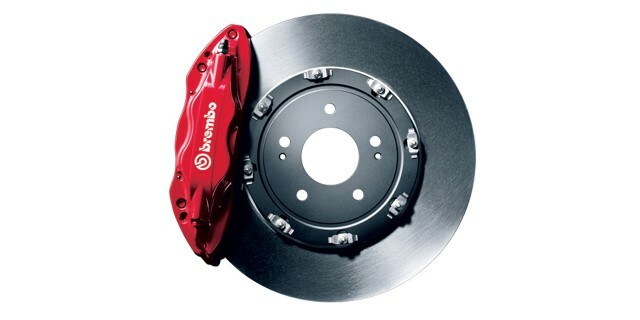 With over 30 years of racing competition experience, Brembo is the only brand worthy to feature on the Evolution. To reign in the power of the Evolution, the front sports 350mm ventilated discs with 4-piston callipers, while the rear houses 330mm discs with opposed 2-piston callipers. Braking is enhanced even further for the Evolution MR with 350mm ventilated 2 piece constructed rotors at the front to reduce weight. The size of the brakes not only brings an increase in performance, the ventilated discs allow heat to be dispersed quickly to reduce braking fade. 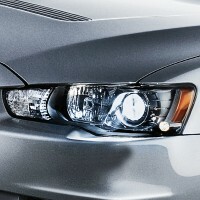 The Evolution is equipped with the latest rally-bred transmission technology. The TC-SST operates in 3 modes: Normal Mode is the default at engine start and is generally used for day-to-day driving. Sport Mode is the optimal choice for sporty driving. .
Gear changes and accelerator response are quicker than Normal Mode. 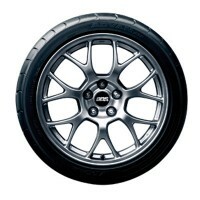 Super Sports Mode (S-Sport ) offers the ultimate in fast gear changing. 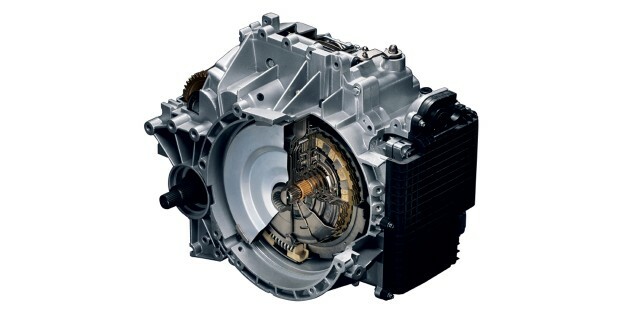 During acceleration and braking, gears are engaged at higher revs, generating optimum performance. 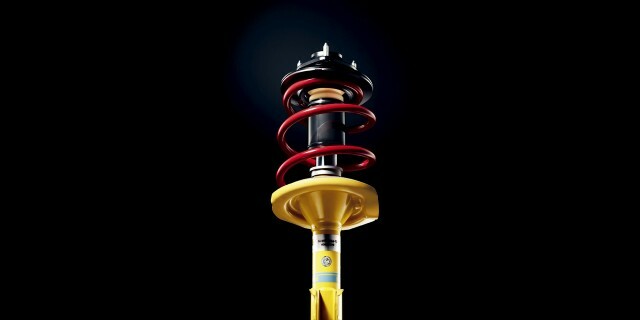 Few other shock absorber manufacturers have been able to equal the performance and enhanced ride characteristics of Bilstein Shock Absorbers. Combine this shock absorber setup with Eibach Springs and you achieve the best possible balance between the Evolution MR, the road and you. 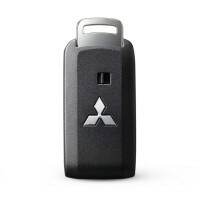 Lancer Evolution is available with up to seven SRS airbags - a comprehensive system to provide the ultimate in protection for all occupants in the event of an accident. 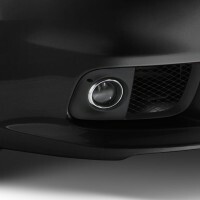 The reversing camera supplements the driver's rear field of view by automatically appearing on the display audio system when reverse gear is engaged. ASC maintains stability and control when cornering by automatically recognising under-steer and over-steer. It applies brakes to the appropriate wheels to keep you online through corners. 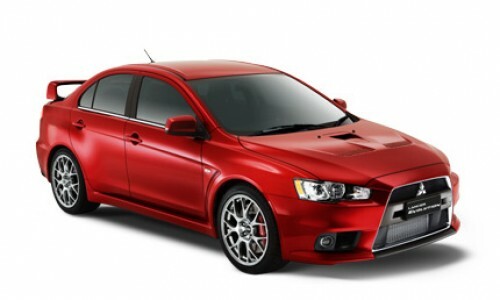 Lancer Evolution is equipped with ABS, which allows the driver to maintain steering control of the vehicle, letting the driver manoeuvre around objects under heavy braking conditions. 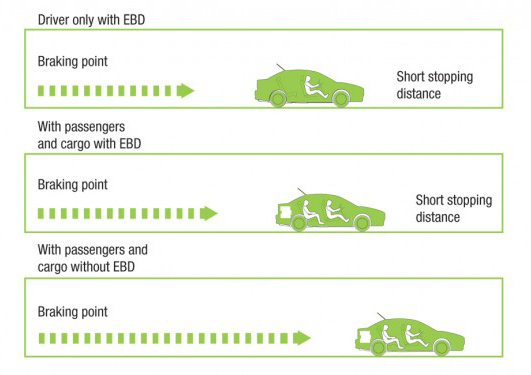 EBD works hand-in-hand with Evolution's ABS computer to assess load and distribute braking force between the front and rear wheels. As such, when you have load in the rear, it helps you stop in a shorter distance than with standard brakes. The RISE body system combines an energy absorbing front section with a strong, rigid occupant cell to provide outstanding protection in the event of an accident. 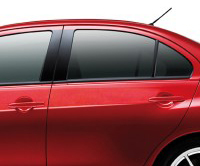 Crushable zones teamed with a straight frame chassis and octagonal section frames are designed to absorb and dissipate energy from the passenger compartment.